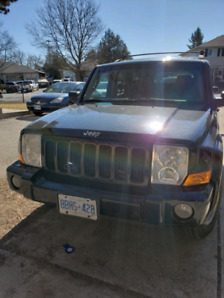 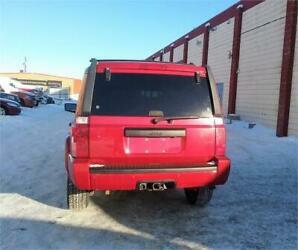 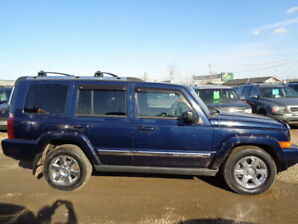 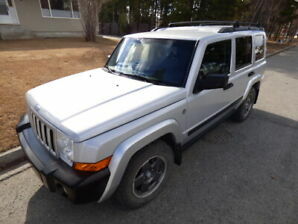 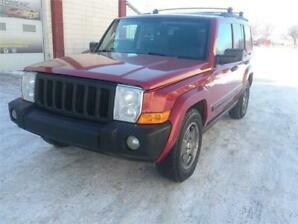 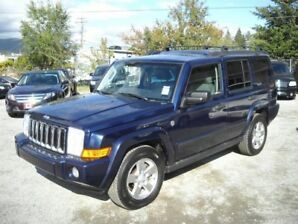 2006 Jeep Commander,CRAZY LOW KMS!! 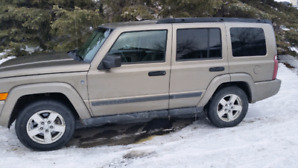 NEW SAFETY!! 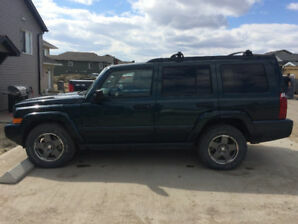 NEW TIRES!! 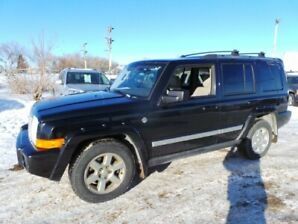 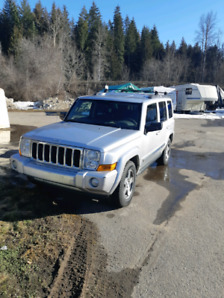 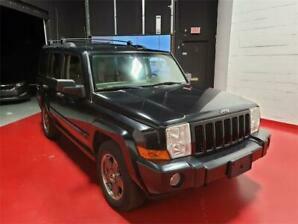 2006 Jeep Commander Low kilometers One owner Awesome shape!